YACWA Consulting is our fee for service arm of the organisation. 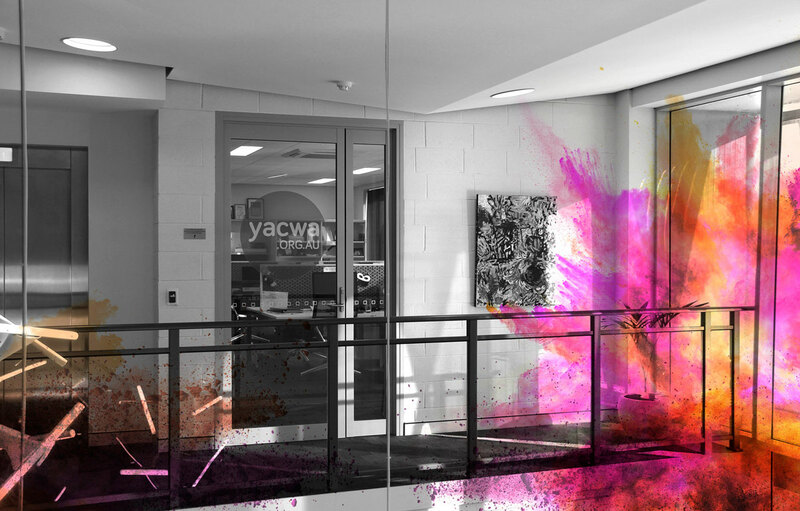 With 40 years of experience years working with young people and the sector that supports them, YACWA is ideally placed to help organisations in a number of ways. YACWA is widely acknowledged as a leader in the field of current youth participation best practice. This reputation has a national profile and is supported by academic research, proven training and project management and, most importantly, extensive engagement with children and young people. YACWA strongly believes that children and young people are the ‘experts in their own experiences and wellbeing’ and we are dedicated to ensuring their equal access to participation in community decision-making processes. Choosing YACWA to assist your organisation also helps grow our organisation and assists us to better support our members and advocate for young people in Western Australia.